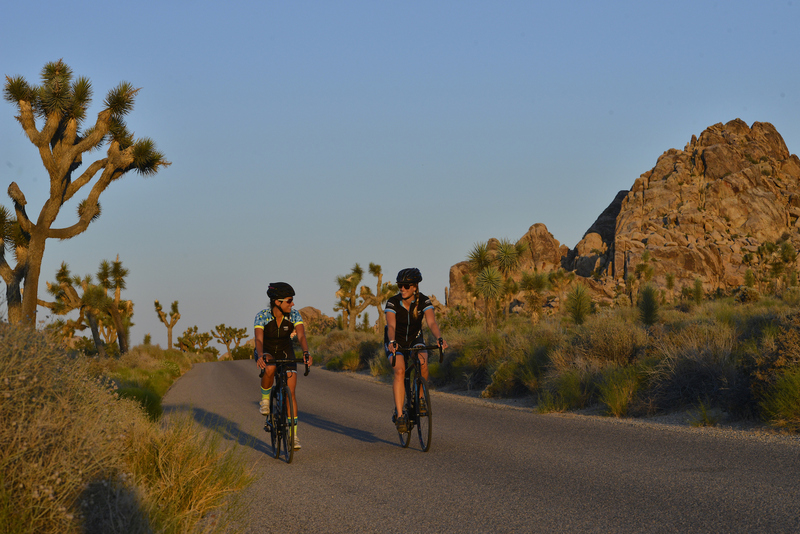 Riding Palm Springs and the Joshua tree is on my trip list ever since I was there for an event and rode the tramway on a folding bike. That was a hard ride, not sure I’d do it again. And, these days I’d much rather relax and enjoy myself with an outfit like Trek Travel who just announced their mid-winter getaway exploring the beauty of Joshua Tree National Park and the architecture of Palm Springs. 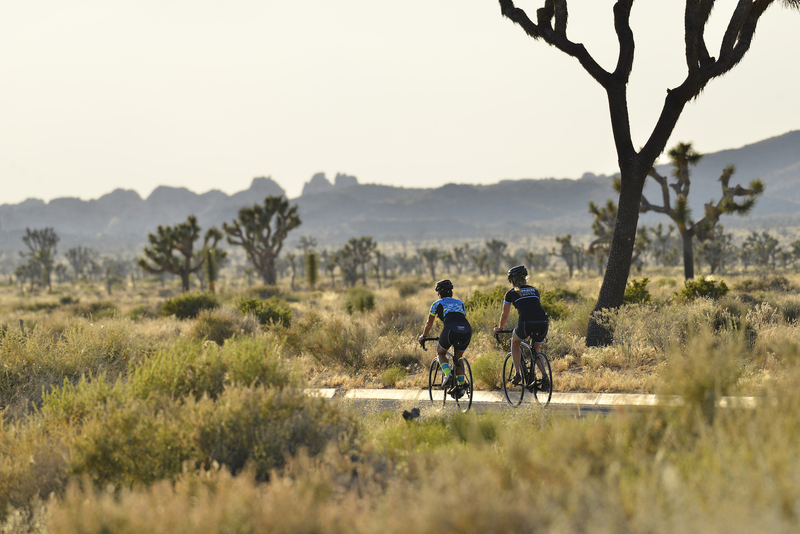 Trek Travel guests will enjoy a private cycling tour of architecturally-significant Palm Springs homes, including former homes of Frank Sinatra, Elvis Presley, and the Kaufmann Desert House, a 70-year old masterwork of design and construction. The base for the rides is Korakia Pensione, a Moroccan villa originally named Dar Marroc that was built in 1924 and was the former hideaway of Scottish painter Gordon Coutts. It was restored in 1989 with villas and bungalows on a 1.4 acre estate. The five-day, four-night trip begins and ends in Palm Springs, CA and is priced from $2,999 per person. It is available January 21 – 25, January 28 – February 1, February 4 – 8, February 11 – 15 and February 18 – 22, 2018. Each trips includes the use of the latest Trek bicycles like the Domane SL 7 or XM700+ electric assist, featuring Garmin GPS devices and Di2 electronic shifting; boutique accommodations; most meals; snacks and drinks for each day’s ride; daily route support; social hours; entrance fees to group events; transportation during the tour; complimentary Trek Travel merchandise, and more. Read more about the Palm Springs and Joshua Tree trip on Trek’s site and my review of the Domane here. Trek Travel was formed in 2002 and is the luxury bicycle touring arm of Trek Bicycles. It’s been winning awards ever since. Trek Travel comes highly recommend and why I share their trips, like this one in Sonoma where attendees spent an amazing Singlethread weekend.